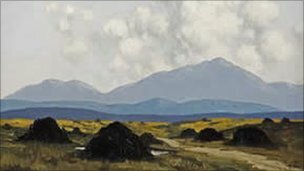 Paul Henry’s ‘The Bog Road’ was sold at auction during the week to an anonymous bidder a century after the artist arrived on Achill Island, the setting for the painting, and stayed on and off for almost a decade, endlessly absorbed with the colour and variety of the island’s cloud formations. 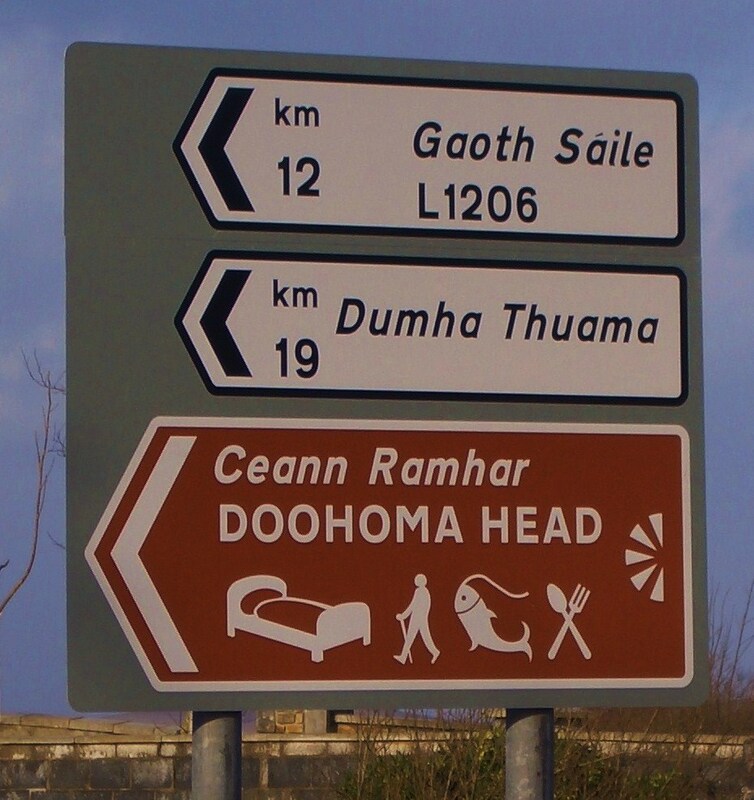 Paul Henry came to Achill the year after John Millington Synge died, admitting that there was something about Synge that appealed to him deeply and touched a chord, leading him to read Riders to the Sea over and over. Maybe Henry would be pleased that his image of Achill soared through cyberspace this week, a century after he arrived in a place where he struggled to find the right image – and the right words – to convey the emotions he felt ?